As a general practitioner in Vancouver, Dr. Ali Ghahary is trained to care for patients living with complex conditions and medical needs, including persons with disabilities. Over 15 percent (more than 1 billion) of the world’s population currently lives with a disability – that accounts for over 3.8 million Canadians between the ages of 15 and 64 – a number that continues to rise. The term “disability” can be used to describe any cognitive, sensory, mental or physical condition that causes social barriers and/or results in a severely limited ability for one to perform common, everyday, routine tasks (such as personal hygiene and cooking, in addition to attending school or work), and can sometimes require the need for daily assistance, either by a friend, a family member or in-home nursing care. 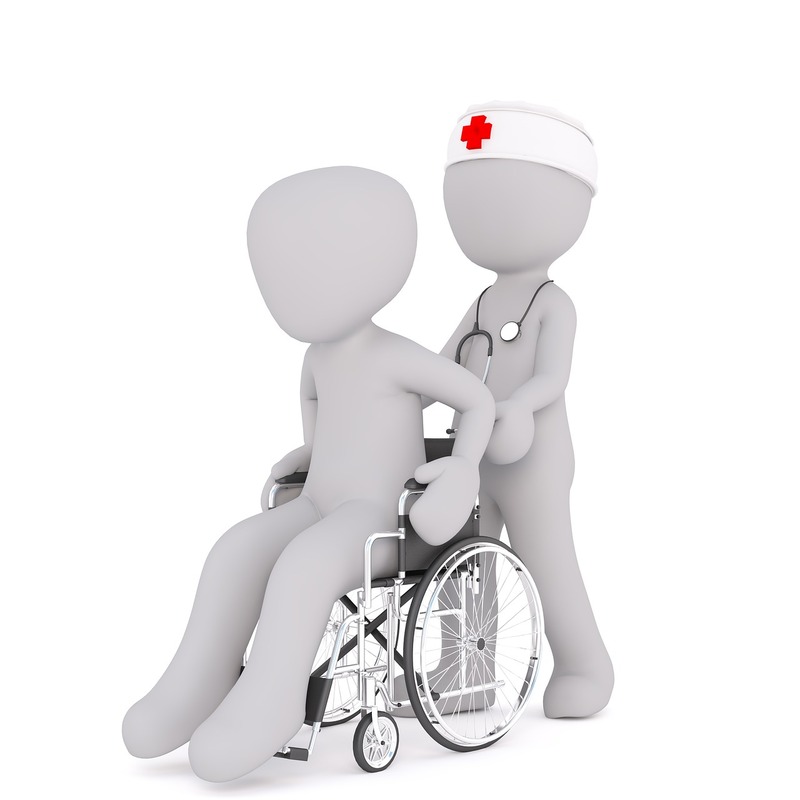 There are several different types of disabilities, all of which vary in severity. Below are just a few examples. Autism is a lifelong disorder that is usually present from early childhood and is caused by a combination of environmental and genetic factors. Currently, it is the fastest growing neurological disorder in Canada, affecting 1 in 68 children. Children with autism often have difficulties with social interaction and communication, as well as neurological issues such as mood disorders (anxiety) and hyperactivity. Cells that divide abnormally cause Down Syndrome, leading to physical and cognitive impairments, as well as developmental disabilities. In Canada, 1 in every 700 babies are born with down syndrome. Women who become pregnant at a later age are at a higher risk of giving birth to a child with Down Syndrome in comparison to younger mothers. Cerebral Palsy is a condition that affects muscle tone and movement. Motor skills can also be affected, causing difficulty speaking, loss of bladder and/or bowel control, the ability to eat, as well as trouble breathing. It is caused by brain damage that occurs before or during birth, but can also occur during the first few years of a child’s life – usually between the ages of 3 and 5. There are over 60,000 Canadians living with Cerebral Palsy today.